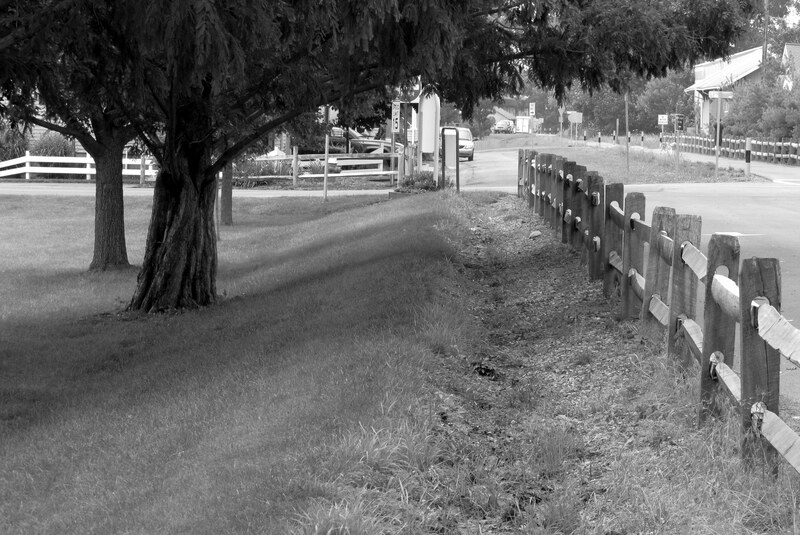 The old wooden fence is a popular photo subject. I like the (nearly) straight lines it creates contrasted with the curve of the overhanging tree. This post should function adequately for one of my sporadic entries into Cee’s Which Way Challenge. I really like the monochrome look in this shot. If you enjoy black and white photography, you should check out Leanne Cole’s weekly “Monochrome Madness” post. Both of these ladies share some impressive photography.